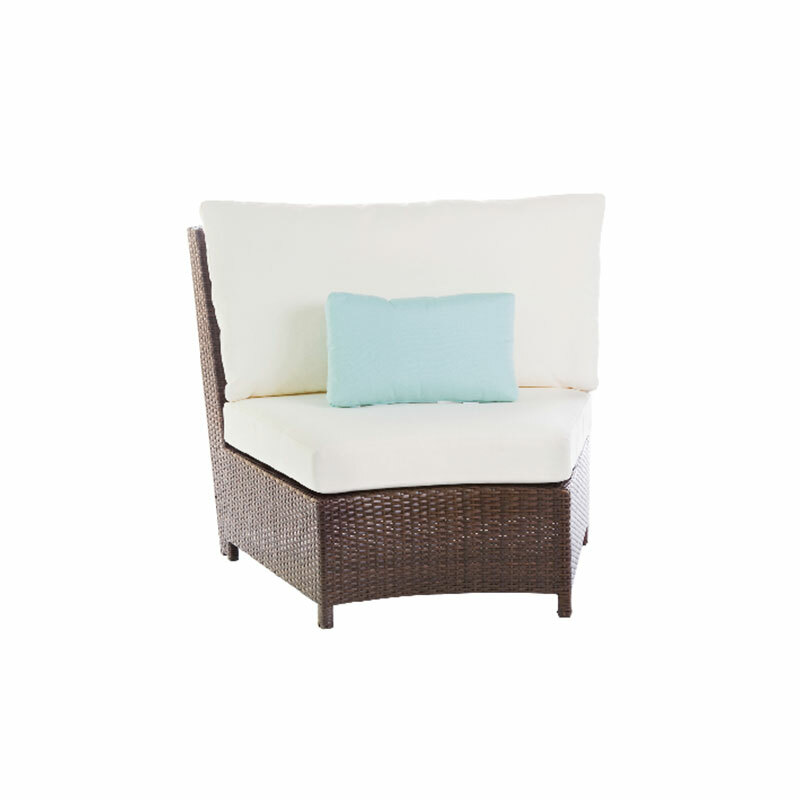 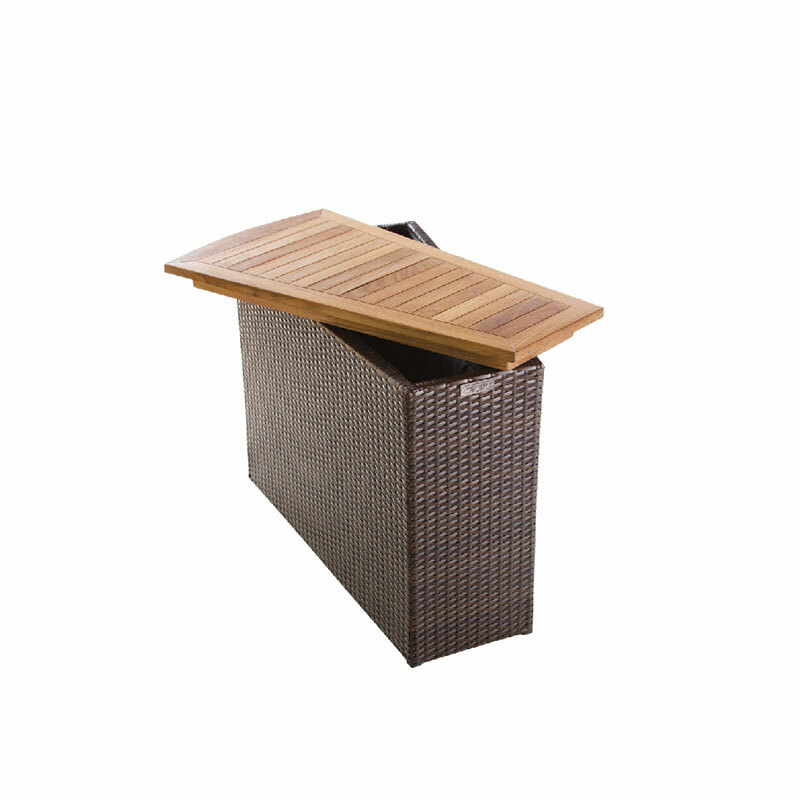 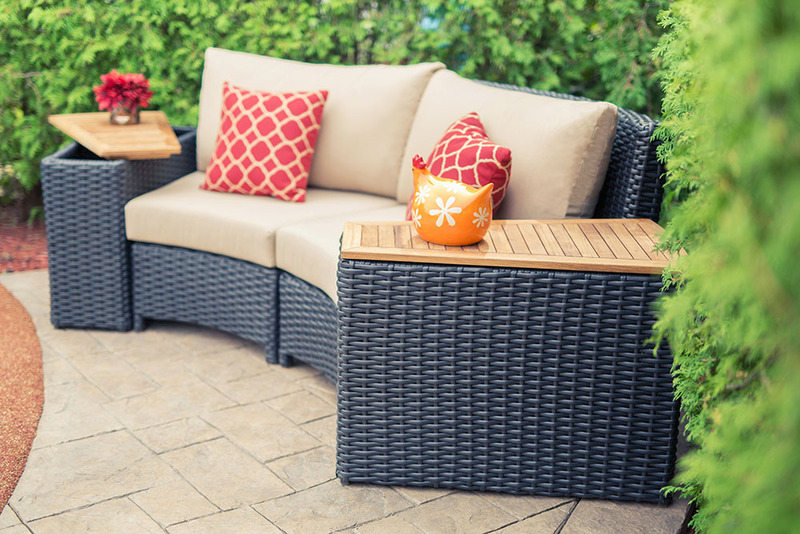 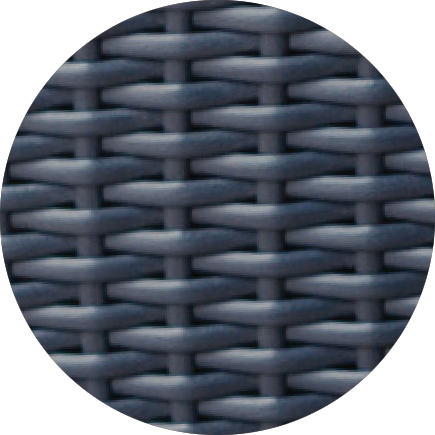 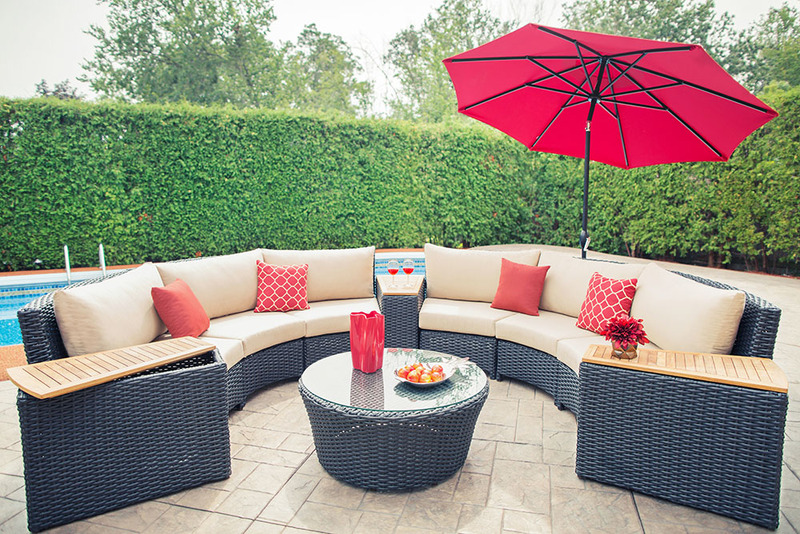 This patio set is exceptionally balanced for playfulness and elegance. 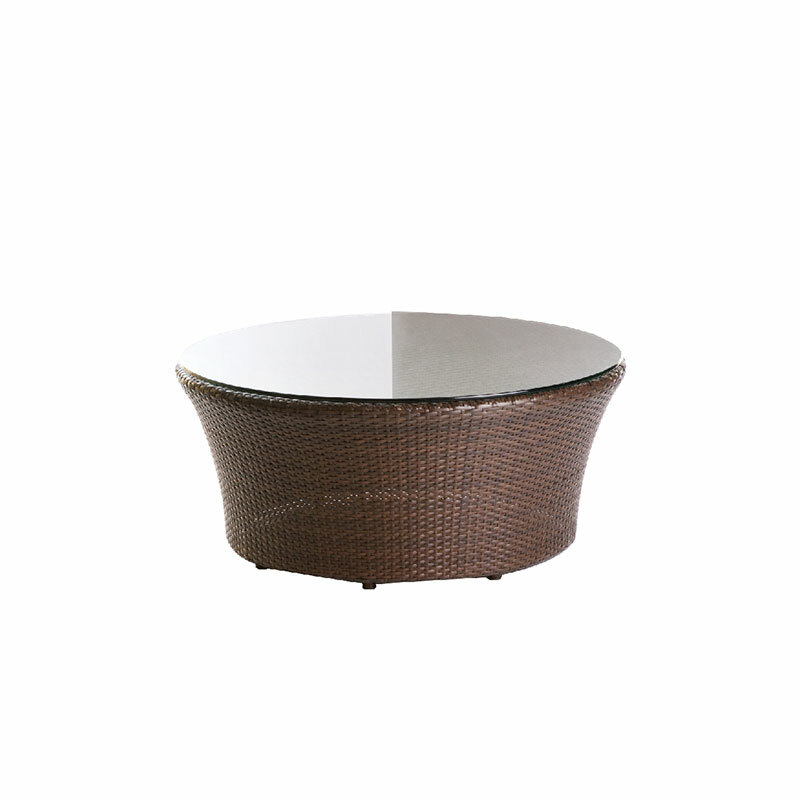 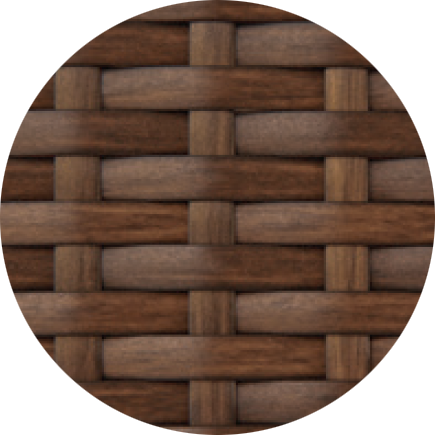 Its very unique round design allows for a close quartered intimate escapade. 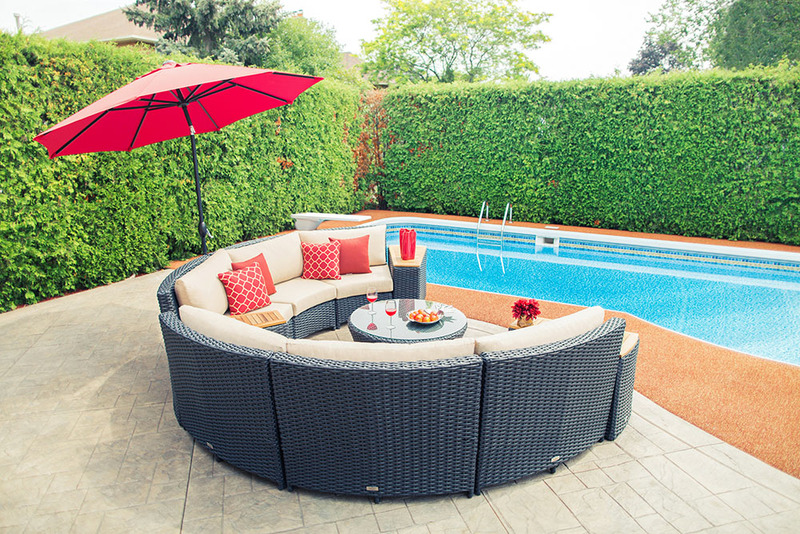 Enjoy a night entertaining, or relax for an evening of patio paradise.